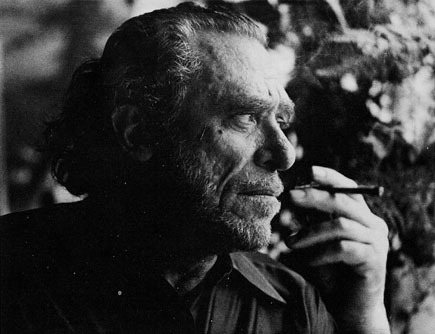 Charles Bukowski is the greatest poet of the modern times!!! Have you seen this short movie "The man with the beautiful eyes"? by the by, the movies are really bad, all! Barfly, Factotum, Ordinary Madness... but the documentary is really good, like his poems and some novels.